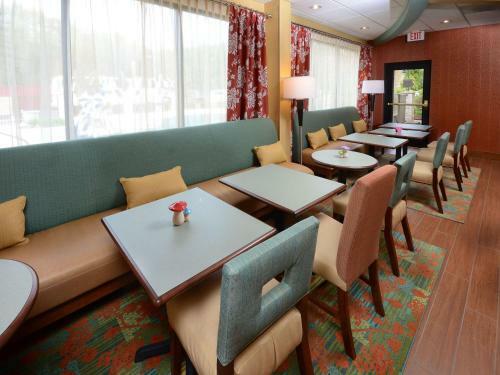 This Martinsville hotel is 3 miles from the Virginia Museum of Natural History. 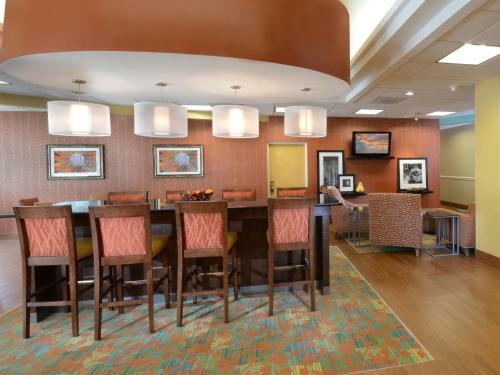 Hampton Inn Martinsville features an outdoor pool and guest rooms with free Wi-Fi and cable TV. A desk and coffee maker are included in each guest room. The rooms also have hairdryers and ironing facilities. 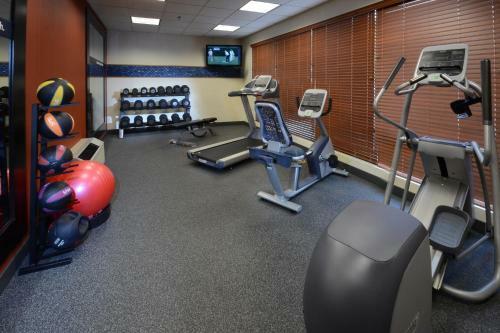 Hampton Inn Martinsville serves breakfast and is equipped with vending machines and a gym. 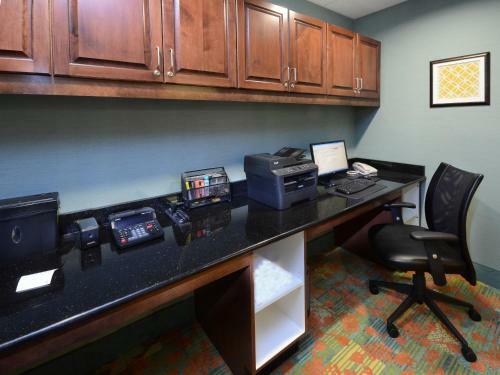 For added guest convenience, the hotel offers a business center and meeting facilities. 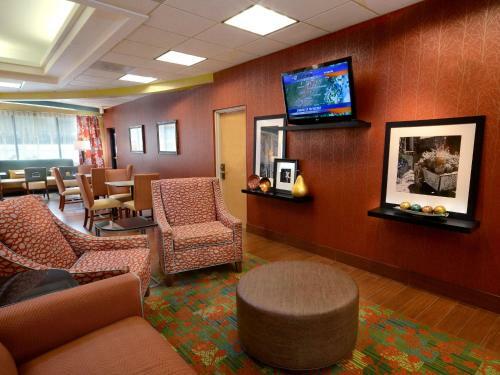 Patrick Henry Community College is 5 miles from Hampton Inn. The hotel is within 10 miles of Martinsville Speedway and Philpott Lake. 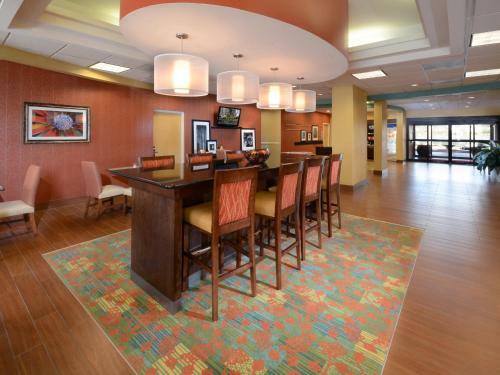 the hotel Hampton Inn Martinsville so we can give you detailed rates for the rooms in the desired period.